Would you like to unlock the third style of The Prisoner skin in Fortnite? It will be a tough job to do, but we’ll tell you the secret ingredient to it. The Prisoner skin was released during the previous week, when Marshmello’s concert happen. The Prisoner skin comes within three varieties, all unlockables. To get the third style you would need to visit the stage 3 trigger, which will unlock the custom style. 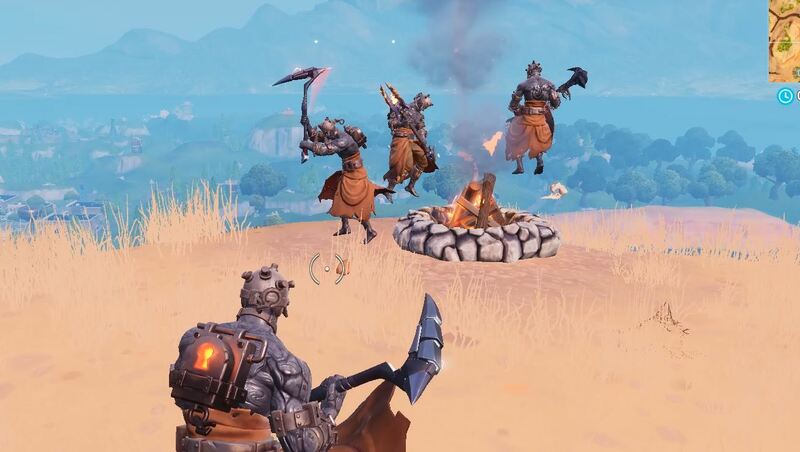 To be honest, it is a bit hard this early in the week since everyone’s landing on that particular location, trying to get the third style of The Prisoner skin. But there’s a little secret to it. 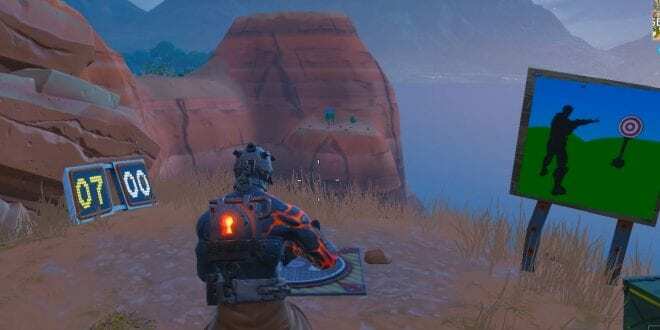 Everyone landing there would try to pickaxe you or whatnot. 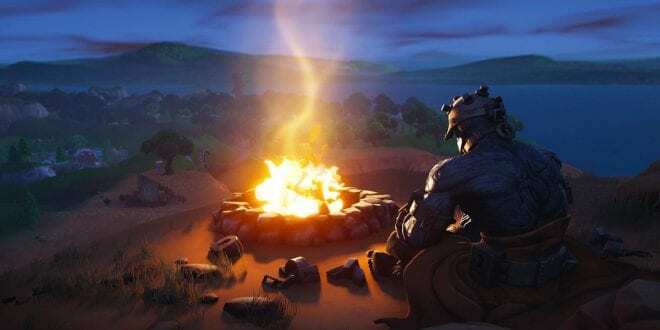 If you’re unable to be the first and trigger the cozy campfire then you’re pretty much messed up, but you could still retain whatever’s been lost. The location to unlocking the third custom style of the Prisoner is exactly on the hill where the white marker is placed. 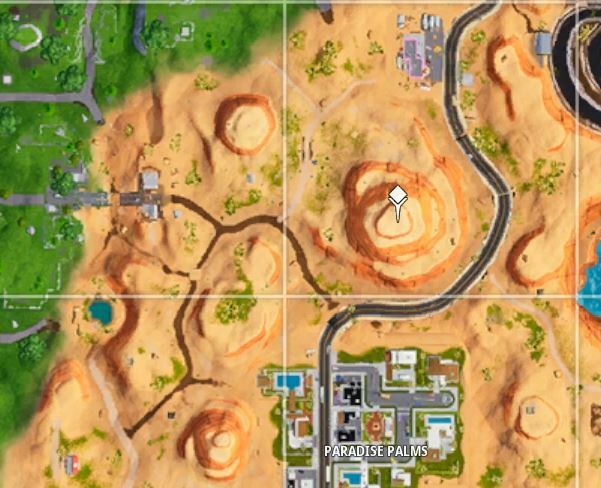 It is just above Paradise Palms. What you need to do to unlock the style is to put the fire on, but there’s a little problem, multiple players tend to land there this early. There’s a gold hint to this and that is “do not forget, you can re-light the fire after it stops”. Therefore, if you’re seeing that you’re not the first one, you can take a step back and wait for the others to clear themselves out. Then allow the remaining guys to activate the fire, making yourself the last one to activate it. It will still save you from requeuing. Or, you can visit the hill at a later stage of the game, when probably no one would even think to go there. Have a nice fortnite weekend! A huge fan of puzzlers. Would love to experience the world and take down on every single and upcoming game title. In the free time love to sing, follow recent game rumors and try to decrypt them in the best possible way.